Chris Rauschnot is a digital influencer, content producer and marketing consultant from Las Vegas, Nevada. 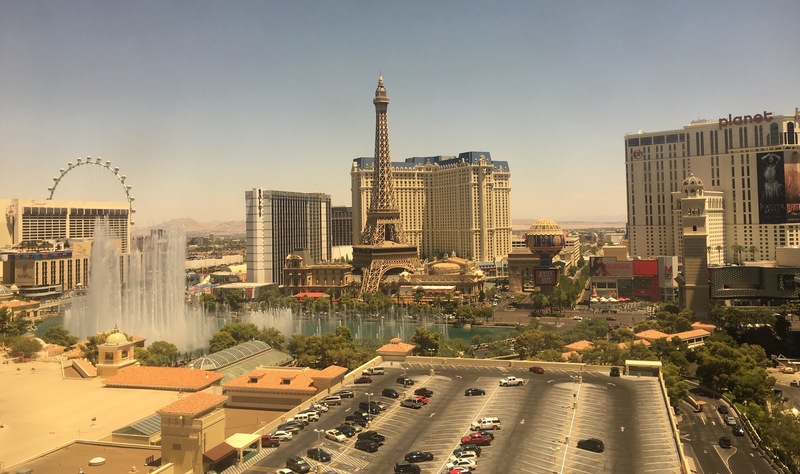 I interviewed Chris at the Bellagio Hotel on The Strip, where he revealed the marketing secrets big brands can learn from Las Vegas. We also talked about influencer marketing, social media marketing, Pokémon GO, and why Chris decided to base his business in Sin City. Christopher Rauschnot describes himself as a digital influencer, brand advocate, writer, blogger and traveller. He works as a digital consultant in Las Vegas, Nevada. 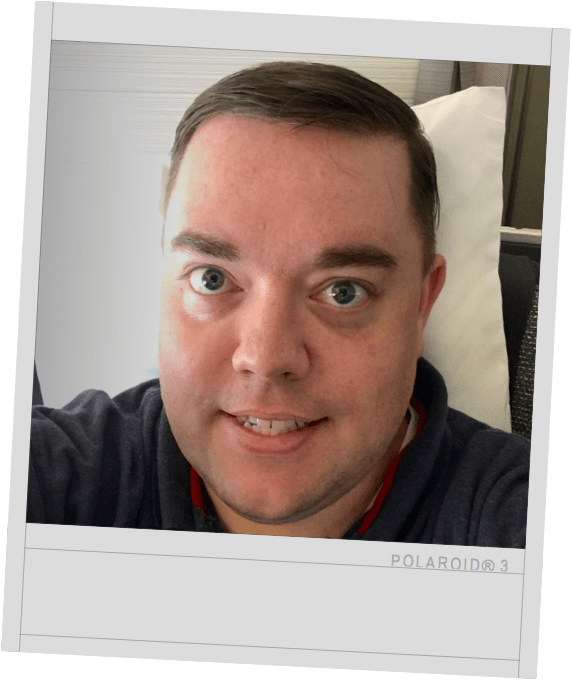 Chris’s writing includes: blogging; reviewing products, services and travel experiences; covering celebrity appearances; and has recently been writing copy for products being launched on crowdfunding sites. We recorded this episode of MATE at the Bellagio Hotel, with a beautiful view of the famous Bellagio Fountains. Our view of the Bellagio Hotel Fountains from my hotel room, in Las Vegas. Chris initially moved to Las Vegas for CES (formerly known as the Consumer Electronics Show). Then, he wanted something to do in between the conventions, so he focused on entertainment, food, travel, celebrities and excitement. Lifestyles of the Rich and Famous (the TV series), which was hosted by Robin Leach. 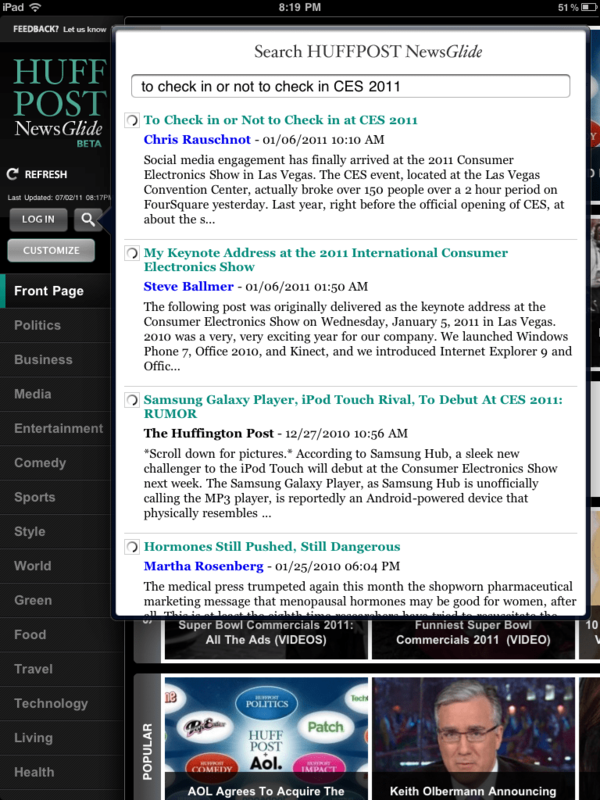 Chris helped in the beta testing of RebelMouse, a social media and content distribution platform. What’s the difference between a brand advocate and a brand influencer? Why marketers get stuck focusing on ‘vanity metrics’. Sweden lets citizens take over its official @sweden Twitter account. This initially seemed like a great strategy, until eventually things ended up going awry. Is it ethically okay for a brand to #regram user photos? What is a public Snapchat Story? What are the main mistakes you see brands making on social media? Using social as another broadcast platform (rather than engaging with customers). How DJ Khaled unintentionally rose to fame on Snapchat, and the ongoing impact it’s had on his career. Does good content marketing work without a good distribution strategy? How does content marketing generate business results? Well, it needs a good strategy behind it. Pokémon GO wasn’t the first mass-market implementation of augmented reality (see Yelp’s Monocle from 2009, or these other AR executions). In fact, some have argued that Pokémon GO isn’t even augmented reality! How Microsoft surreptitiously taught users drag/drop, double-click and other UI functionality through games like Solitaire and Minesweeper. We now know that Pokémon GO made $950 million USD in 2016! Pokémon GO is actually a reskinned version of Ingress (made by Niantic). What’s exciting you right now? Experience marketing and brand influencing (i.e. travelling with brands and reviewing brand products). If you could give one piece of digital marketing advice to any brand, what would it be? Engage with your current audience. The guest on this episode: Chris Rauschnot, from 24k Media.